Curran (4/11 in 2.2 overs), who replaced injured Chris Gayle, bowled the 18th over to take the wickets of Colin Ingram (38; 29b; 4x4; 1x6) and Harshal Patel (0), and then came back in the last over to finish the game by removing Kagiso Rabada and Sandeep Lamichhane in successive deliveries to complete a hat-trick as seven wickets fell for just eight runs in 17 balls. Skipper R. Ashwin (2/31) and Mohammad Shami 2/27) also played crucial roles as Punjab scripted their third win in four games to move second in the points table. Earlier, David Miller (43; 30b, 4x4; 6x2) missed a half-century as Punjab were restricted to 166/9. 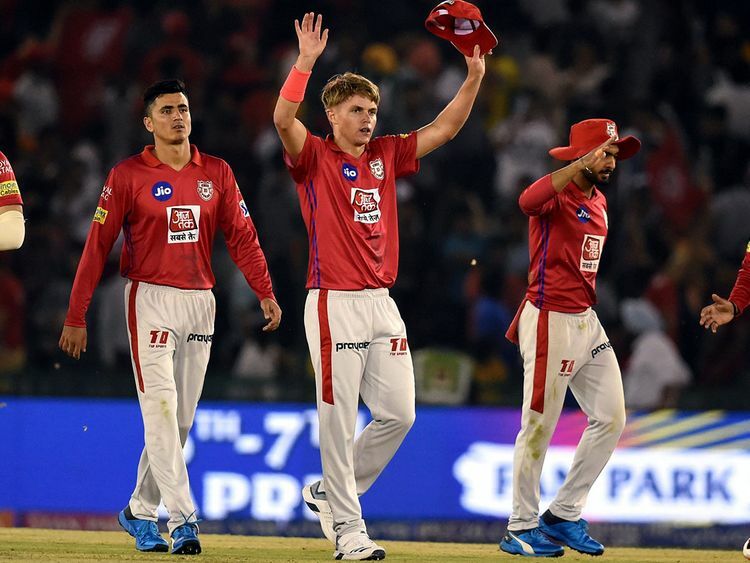 Sarfaraz Khan (39; 29b, 4x6) gave Miller good company as the pair stitched together 62 runs for the fourth wicket.